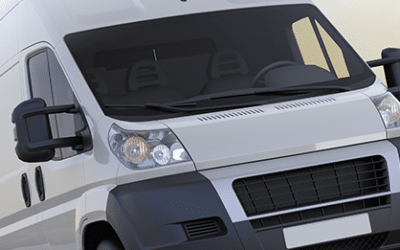 If you own a minibus then you need to cover it with a good minibus insurance policy. 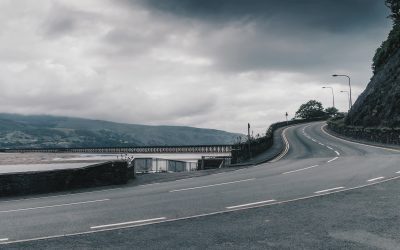 When it comes to getting minibus insurance at a good price, there are several things you can do in order to keep costs down. 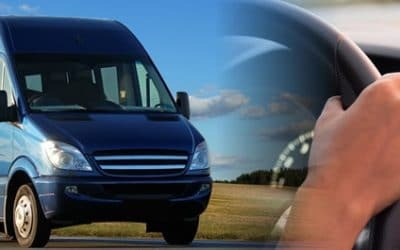 If you’re interested in purchasing a minibus for the first time then you want to take any steps possible to ensure you get the right vehicle at the right price. A minibus is a substantial investment so buying a vehicle is something the requires a good deal of thought beforehand. Owning a minibus is not for everyone. Unless you have a specific reason for owning one then most people will opt to get a regular car, since they’re smaller and cheaper to insure. If you own a minibus then you need to get the correct cover in order to drive it legally. At the very minimum you need to get third party only insurance to be able to drive your minibus on UK roads. If you’re thinking about purchasing a new minibus then it’s important to realise that not all models are the same. In order to get the right type of minibus then, you need to think about what you’ll be using it for and what your unique needs are.